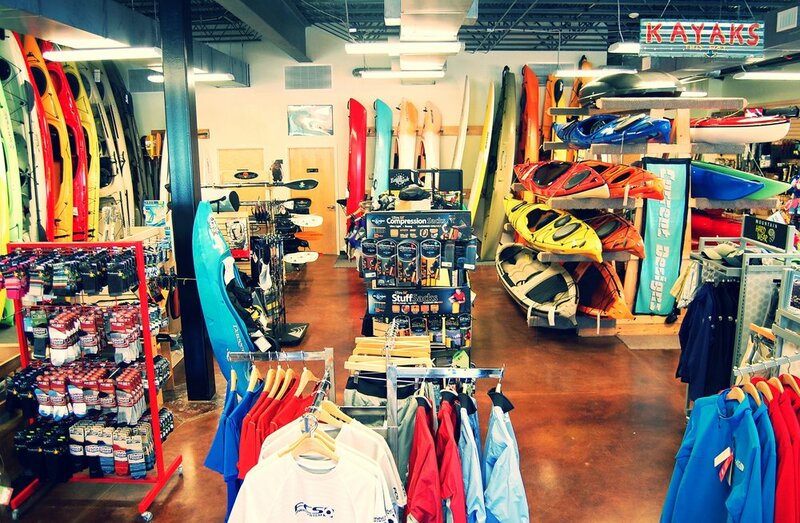 HIGHER GROUND OUTFITTERS offers a broad selection of trusted kayaking, camping, clothing, footwear, travel and hiking goods. Adventure awaits so stop in today and gear up! "life was meant for good friends and great adventures." Check out what they're saying on Trip Advisor! Take a peek around the store! 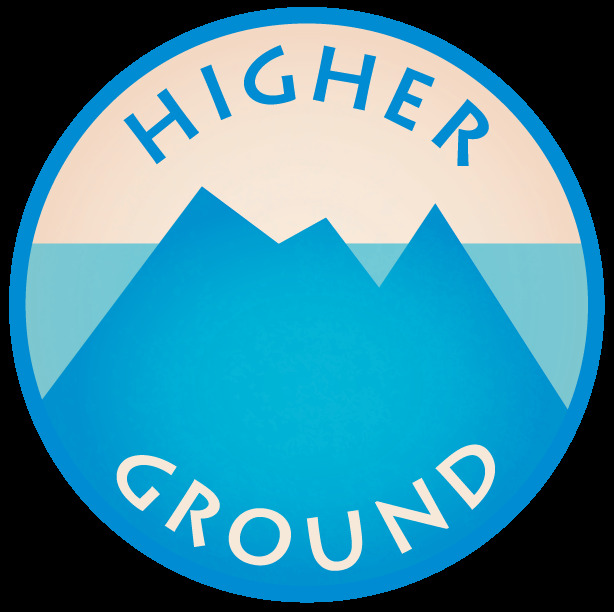 Higher Ground is the authorized dealer for some amazing, high quality products. Here is just a sampling of the products we carry! 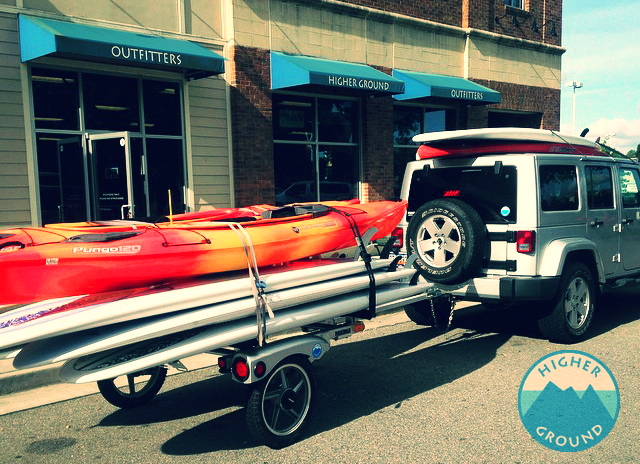 Please inquire about other colors, styles and options so you can get out on the water!